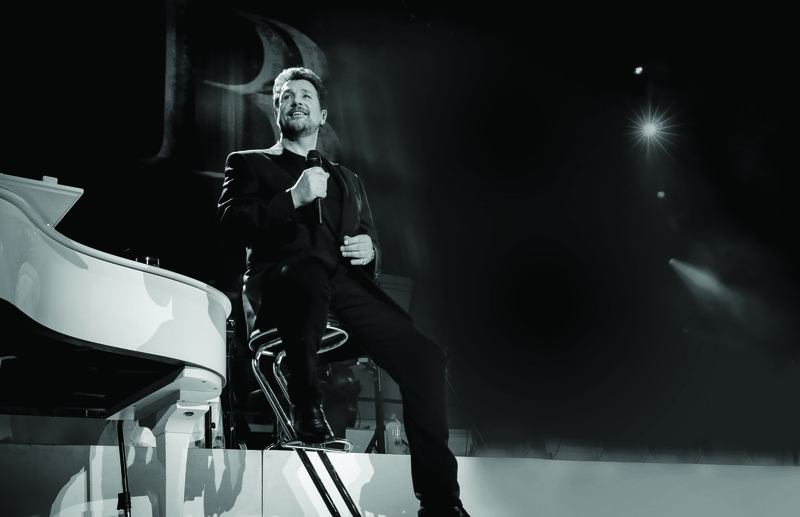 Promo: Michael Ball tour dates announced. Includes Nottingham Royal Concert Hall and Leicester – East Midlands Theatre. The Classic BRIT Award winner’s album Together with Alfie Boe was Christmas Number 1 in 2016 and their second album Together Again in 2017 went straight to number one, boasting combined sales of more than 1 million copies. Now Michael Ball is set to embark on his next live solo project with a 2019 U.K. tour which promises an evening of entertainment. Don’t miss Michael Ball on his 2019 U.K. tour. Tickets go on sale on 07 December at 9am at LiveNation.co.uk.